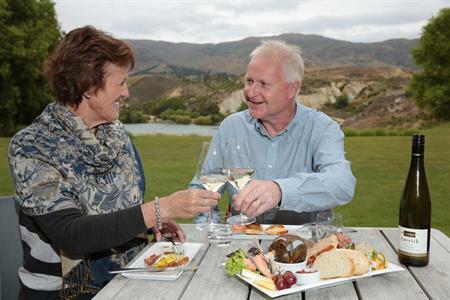 Central Otago's Patearoa has a distinctive landscape, micro climate and ready access to recreational opportunities, all of which add to its special charm. Tucked into the lower Rock and Pillar Range in south west Maniototo, Patearoa is blessed with extensive vistas of Rough Ridge, the Rock and Pillars, the Hawkdun Range, Kakanui Range and Mount St Bathans. The gold rush in Patearoa was relatively short lived; and while not as extensive as Naseby’s, it did obtain some good results. Originally known as Sowburn, Patearoa had a church, school, post office, store, blacksmith, baker and butcher by 1890. The remains of a small Chinese settlement can be reached by the Sowburn Walkway, unveiling some of the area’s intriguing history. Situated in the centre of a predominantly farming community, the Maniototo Irrigation Scheme has contributed to farming being drought-free in the area. 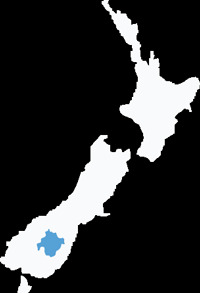 Before being distributed through parts of the Maniototo, the water is piped down through two power stations located a short 10-minute drive towards the Paerau Valley. Patearoa is a thriving township that is regularly used as a base by fishermen who return to fish the Taieri River and its extensive wetlands. It has a nine-hole golf course, bowling green, tennis courts, hotel, school, garage and some mud brick buildings. 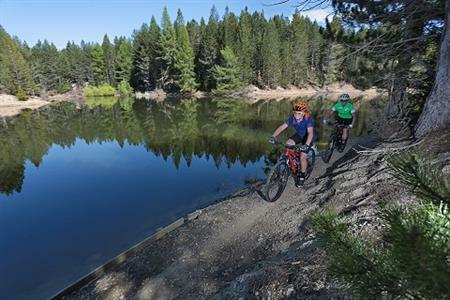 Like many towns in the area since the opening of the Otago Central Rail Trail, more services have become available including accommodation, hunting and garden tours. 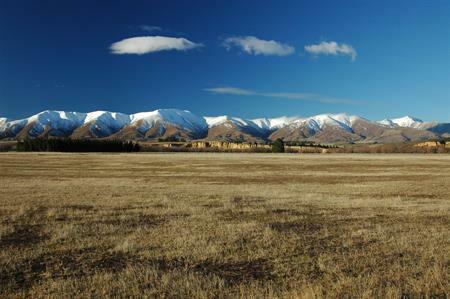 An open and friendly community welcomes you to the quiet and beautiful township of Patearoa in Central Otago.